By definition, custard is "a pudding-like, usually sweetened, mixture made with eggs and milk." 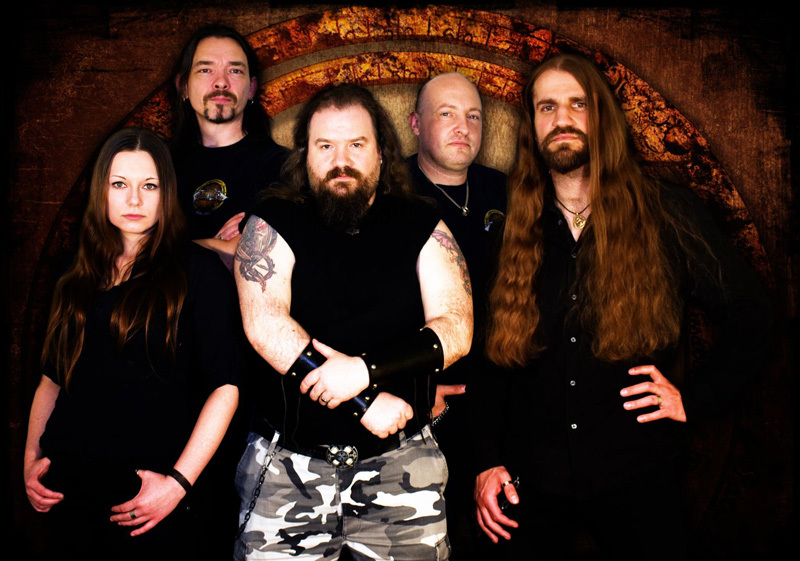 It's not exactly a name that you would associate with heavy metal, especially German power metal. Nevertheless, from that underground scene comes Herne's Custard with their fifth album, Infested By Anger. Custard: heavy metal with pudding. Another quizzical paradox of Custard is the vocal style of Olli Strasser. A simple glance at this hefty bruiser of a fellow, you would not think him capable of the higher register akin to Halford. But he pulls it off, sort of like a cross between Halford and Sammet. 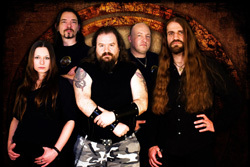 The music is classic (and melodic) heavy and power metal, echoing anything from Eighties Iron Maiden to contemporary resurrections of true metal in the NWOBHM tradition. Custard does it most often with heaviness and speed, adding strong vocal harmonies and fiery twin guitar work. Are they putting a new spin on things? Not at all. Custard can rumble along with brisk numbers like 300 or Gods of War (lots of 'battle metal' here), and then be equally heavy and steady in more epic form as on Time to Bleed or Only Dust. They're also not afraid to advance a metal anthem, complete with acoustic intro, on Endless Pain. At the start and finish of the album are two short, but pleasing, symphonic pieces bookending the work. It's a nice touch for a generally solid album of German heavy/power metal. Recommended. 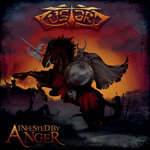 On Infested By Anger, Germany's Custard offers well-executed and entertaining traditional heavy and power metal. Nuff said.